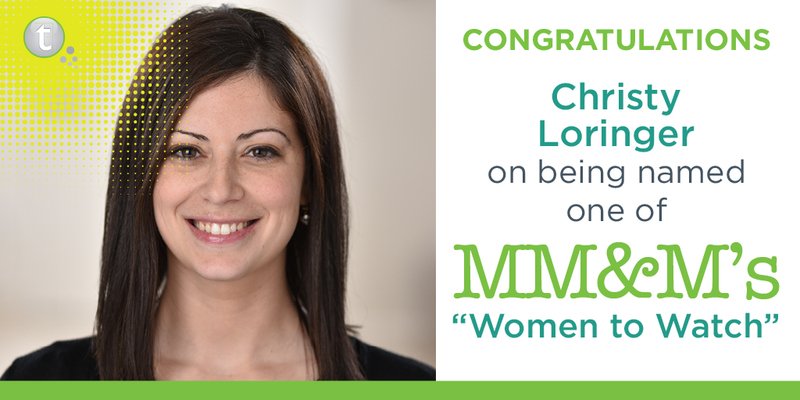 Philadelphia, PA – June 7, 2017 – Tonic Life Communications, a global healthcare public relations and communications agency, is pleased to announce that Christy Loringer, Senior Account Supervisor, has been named to Medical Marketing & Media (MM&M)’s 2017 Women to Watch list. 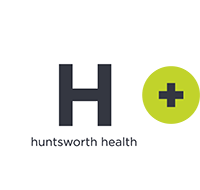 This award salutes 20 aspiring healthcare commercial and marketing executives who are distinguishing themselves in their careers. Christy will be recognized during the MM&M Hall of Femme event at the Eventi Hotel in New York City on June 8, 2017. “Simply put, Christy is any manager’s dream employee,” said Celeste Longwell, Vice President, Tonic Life Communications. “She has a strategic mindset and is a phenomenal communicator, both internally and externally, and successfully empowers teams while maintaining long-term client partnerships,” said Longwell. Christy has spent eight years exclusively in healthcare public relations. She has led a variety of communication initiatives, including product launches, advocacy engagement and multi-year integrated consumer campaigns. Christy holds a B.A. in English and Communication from Cabrini College in Radnor, PA. Tonic has dual headquarters in the US (Philadelphia) and UK (London). For more information about Tonic Life Communications, contact Maryellen Royle at maryellen.royle@toniclc.com and visit the company’s website at toniclc.com.